From the company perspective, network marketing is all about selling product and service, but the distributor perspective is focused more on camaraderie and earning commissions. MarketPowerPRO puts you in complete control of the commission process. You determine not only when commissions should be run, but also when they will be published to the field. The distinction between processing a commission period and posting it to the field is an important one. MarketPowerPRO allows you to process any commission period an unlimited number of times before the results are posted to the distributor base. This gives you the freedom to add distributors and/or orders to periods whose window has already closed. You may also review the results of a run in advance of your distributors seeing it. “Closing” a period posts its results to the field and allows distributors to see the results and view why they were paid as they were. Once a period is closed it is finalized and no longer available to be changed. It is further important to note that waiting to close one period will not disrupt the entry of data into the next period. MarketPowerPRO allows for commission processing according to the fiscal periods (“commission periods”) that your compensation plan uses. For example, if you use monthly periods, the software would be configured to collect data for each calendar month and then be ready to process the commissions on it at the conclusion of the month. Some companies prefer that distributors see the progress of their commission standing over the course of a month though. 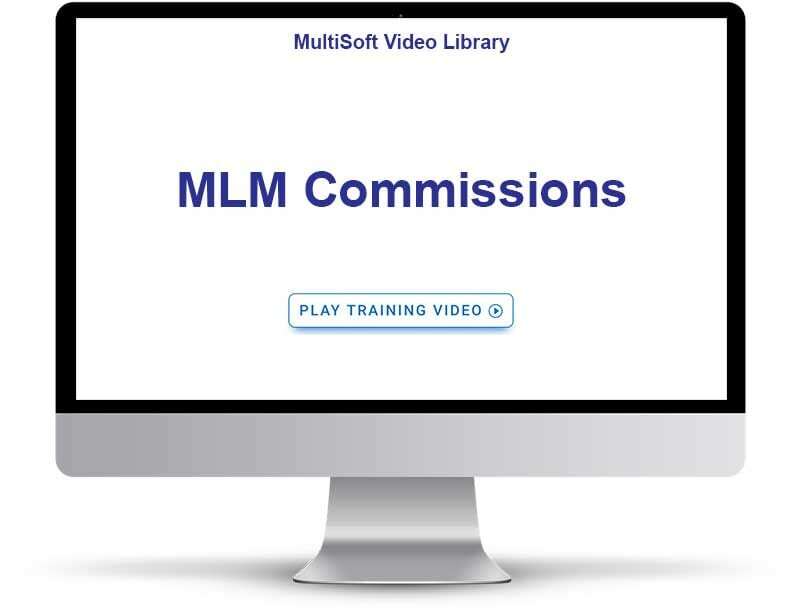 MarketPowerPRO also supports this by allowing a daily faux run that shows distributors what their rank/title would be if commissions for the month were processed on that day. Utilizing this feature allows your distributors to monitor their progress and helps encourage them to reach higher.